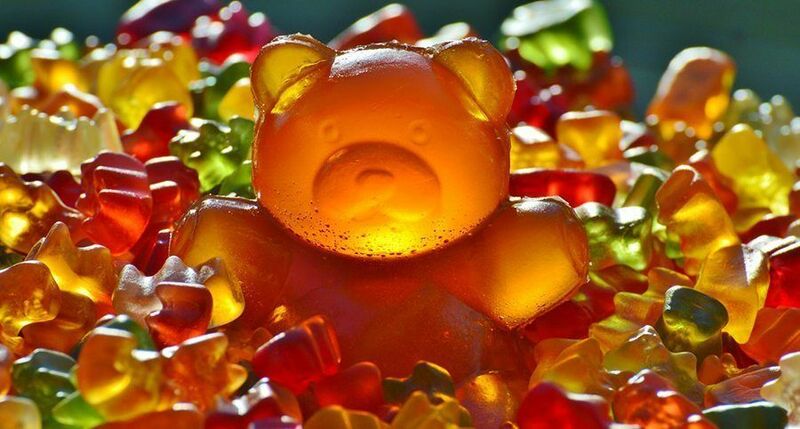 Many of us loved eating gummy bears as kids, but did you know there are now gummies with healing benefits? Alongside the thousands of people enjoying the benefits of CBD oil as a tincture, CBD gummies are quickly increasing in popularity. These delicious candies offer the same benefits as other forms of CBD, but many people enjoy taking them in this form for a variety of reasons, including their great flavor. CBD is short for cannabidiol, also known as CBD, one of many naturally occurring chemicals found in cannabis. Unlike THC, which is CBD’s better known cousin and the main active ingredient in psychoactive cannabis, CBD doesn’t get you “high.” Instead, CBD users report it benefits a host of ailments, from chronic pain to schizophrenia. It’s even been shown to benefit kids with epilepsy. People seek out CBD because it has compared to its numerous potential benefits. And, fortunately, CBD is widely available to consumers in all 50 states. In this article, we look at why CBD gummies are becoming a preferred nutritional supplement for so many.